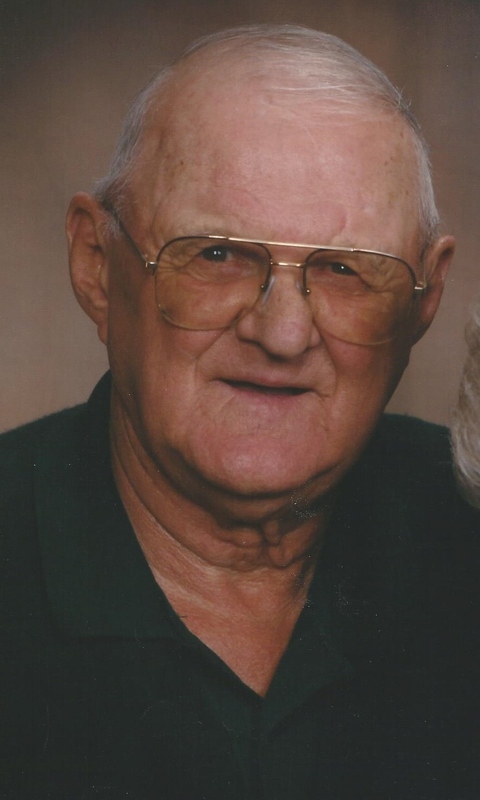 James Joseph â€œSullyâ€� Sullivan, 84 of Sioux Falls, SD, passed away unexpectedly on Friday, May 24, 2013. James was born February 4, 1929 in Duluth, MN to James and Dorothy Sullivan. He was raised in Duluth and attended Duluth Cathedral High School. On September 6, 1948 James was united in marriage to Marion L. McGath at St. Clements Catholic Church. James and Marion moved to Rochester, MN to begin their life together. The couple moved to Sioux Falls, SD in 1955 where they have since resided raising their family of nine children. James spent his entire adult years â€œdigging and scratching in the pitsâ€� of the paint industry, working for Sherwin Williams, and retiring from Benjamin Moore and Co. James was active in the community, helping in the early formation of Christ the King parish and Central Valley Golf Club, where he was a member for more than 40 years. He also was involved with fundraising to begin Oâ€™Gorman High School, where are all nine of his children graduated from. Grateful for having shared his life are his children, Kathleen McKenzie, Sioux Falls; Mary Fleming, Knoxville, TN; Tracy (John) Halverson, Sioux Falls; James (Kristin) Sullivan Heron Lake, MN; Michelle Bruns, Sioux Falls; Jacqueline (Scott) Hult, Sioux Falls; Mark Sullivan, Sioux Falls; and Thomas (Julie) Sullivan, Brookings, SD; 30 grandchildren; 21 great-grandchildren; his brothers Robert, Patrick (Patti), Michael, and Mark (Veryl); his sister Mary (Bob) Lawton; several nieces and nephews; and many friends. James was preceded in death by his parents; his wife of 64 years, Marion â€œThe Bearâ€�; son, John-Paul Sullivan; daughter, Colleen Van Engen; and grandson, Joseph Michael Fleming. Visitation will be Tuesday, 5 PM at Barnett-Lewis Funeral Home with a Scripture Vigil at 6:30 PM followed by the Rosary. Mass of Christian Burial will be Wednesday, 2 PM at the Cathedral of St. Joseph. A private family burial will take place at St. Michael Cemetery.